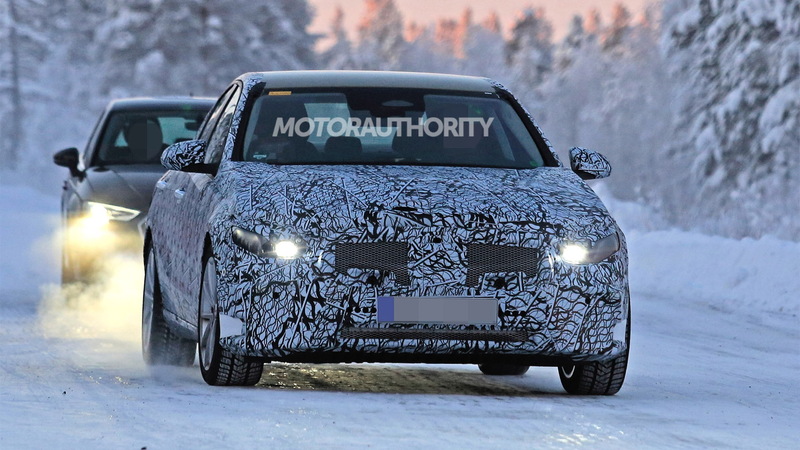 Mercedes-Benz's C-Class has only just undergone its mid-cycle update for 2019 but prototypes for the next-generation model are already out testing. The interior design will likely be a blend between the new A-Class and GLE's themes. 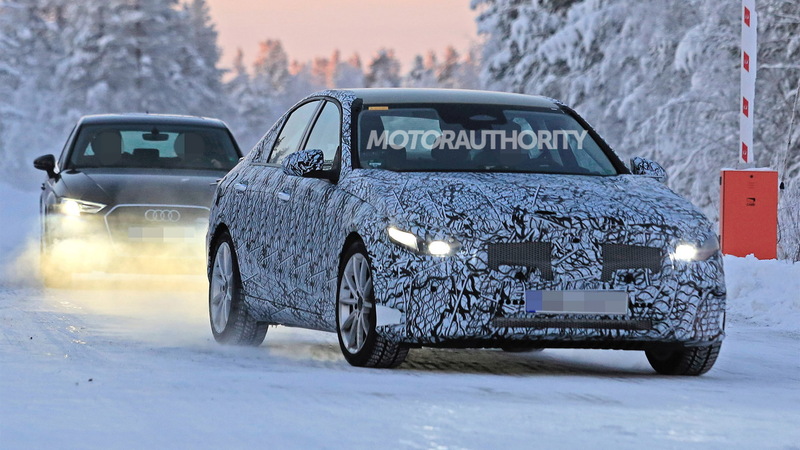 You'll notice that the updated 2019 C-Class missed out on Mercedes' latest infotainment system known as MBUX, but it's a safe bet the system will appear on the new C-Class. It combines a digital instrument cluster with a large touchscreen display and allows the driver to use natural speech to control many vehicle functions. Underpinning the new C-Class is an updated version of the current generation's MRA rear-wheel-drive platform. The platform actually made its debut in the current C-Class so is relatively young. In the powertrain department, look for the base model to stick with a 2.0-liter turbocharged inline-4. 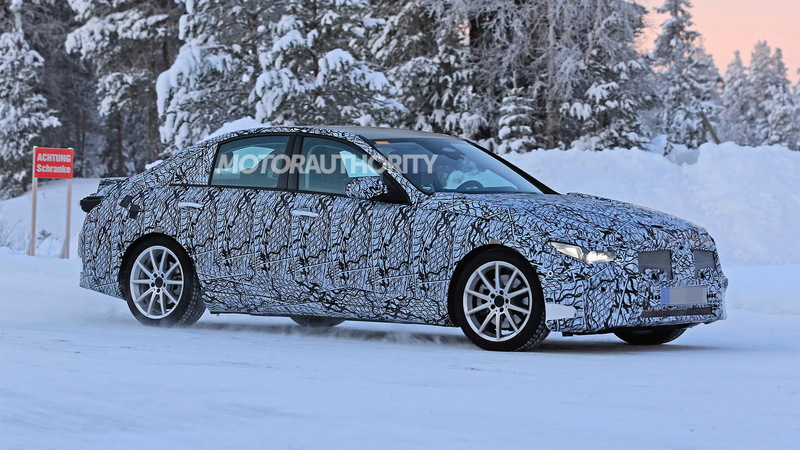 Above this is likely to be a plug-in hybrid system and then a C43 (or possibly C53) from AMG with the mild-hybrid system already found in the tuner's E53 and CLS53 models. 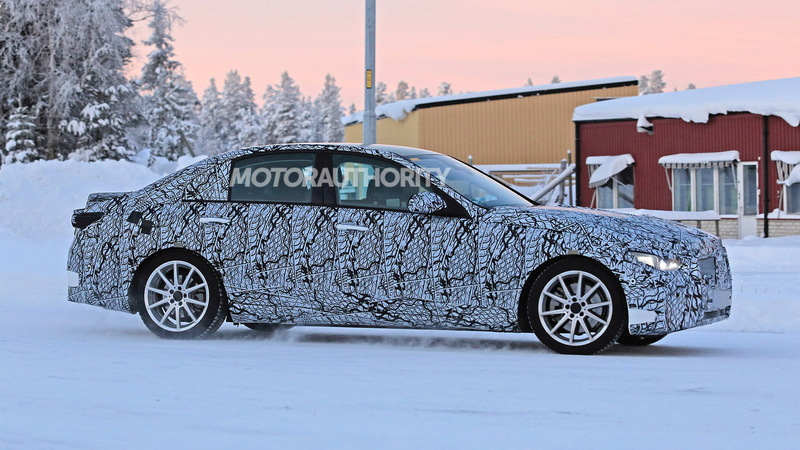 At the top of the range will be AMG's C63 which we hear will receive the hybrid treatment as well. 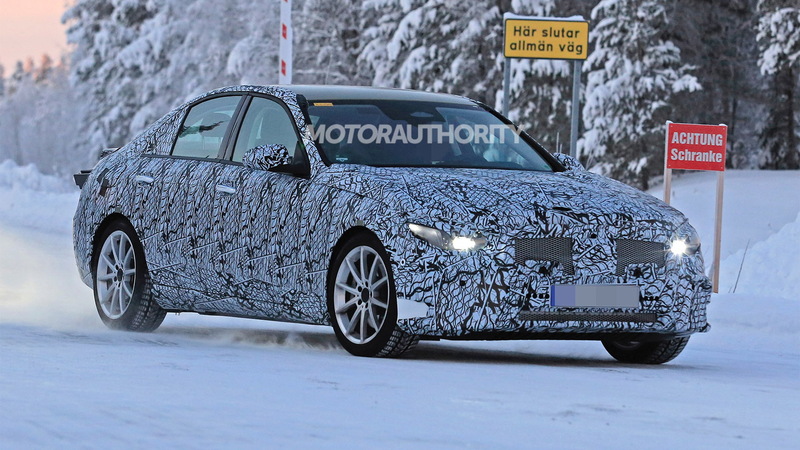 Though it's yet to be confirmed, an electric sedan based on the C-Class should also be coming. This will be a standalone model sitting in Daimler's EQ sub-brand for electric cars and targeting the Tesla Model 3 and BMW's upcoming i4.